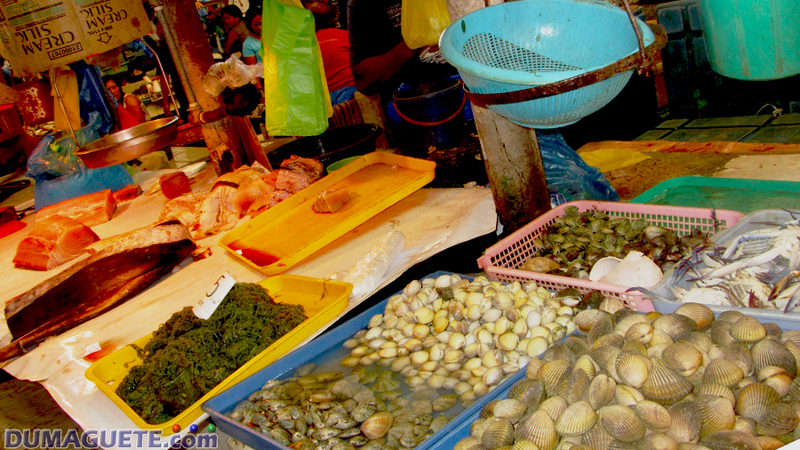 One of the best places to experience the vibrant life of Dumaguete is the public market. 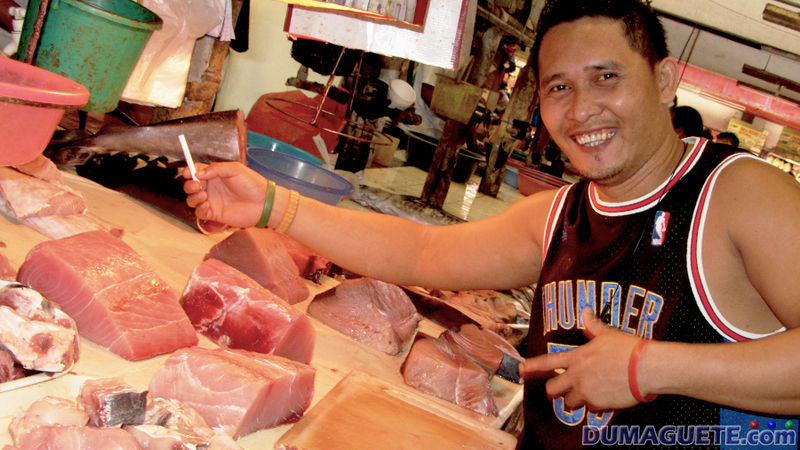 A bustling hive of fishermen, families, locals, and tourists, the public market is where many sections of the Dumaguete population come together. People come to the public market in the early morning to shop and eat breakfast, and in the afternoons to trade stories and enjoy each others company. There is always something delicious to eat and something interesting to see. 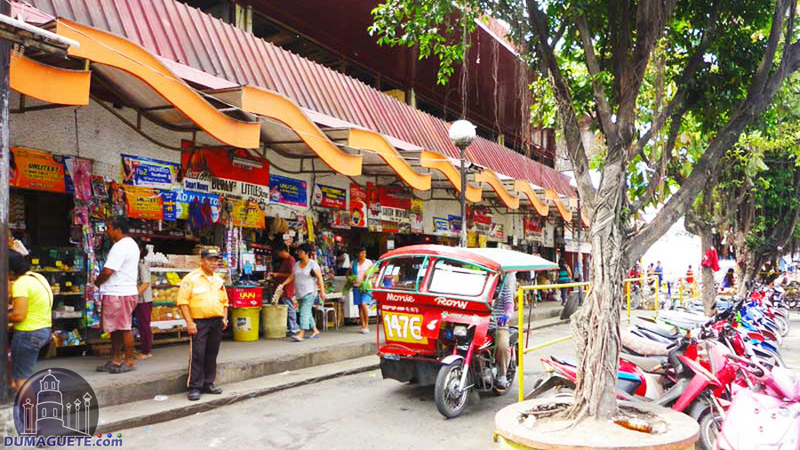 The public market is one of the hubs of local life in Dumaguete. 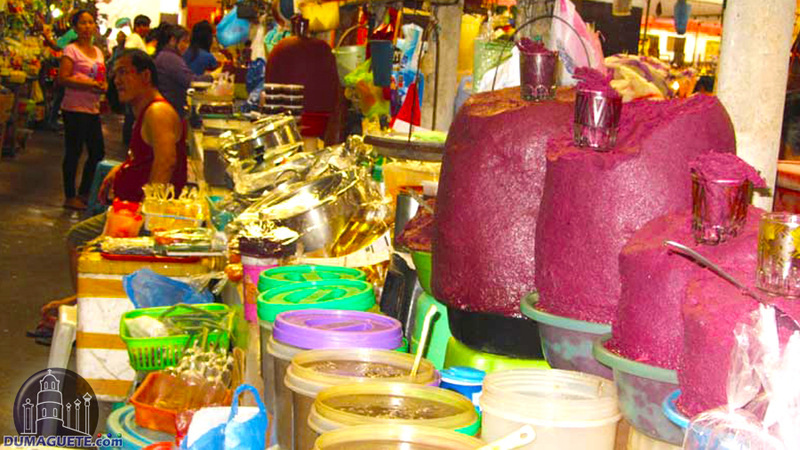 A huge array of goods are available at the Dumaguete public market. Fishermen from Bayawan bring their wares in the early morning hours, setting up stalls of freshly caught shrimp and fish. 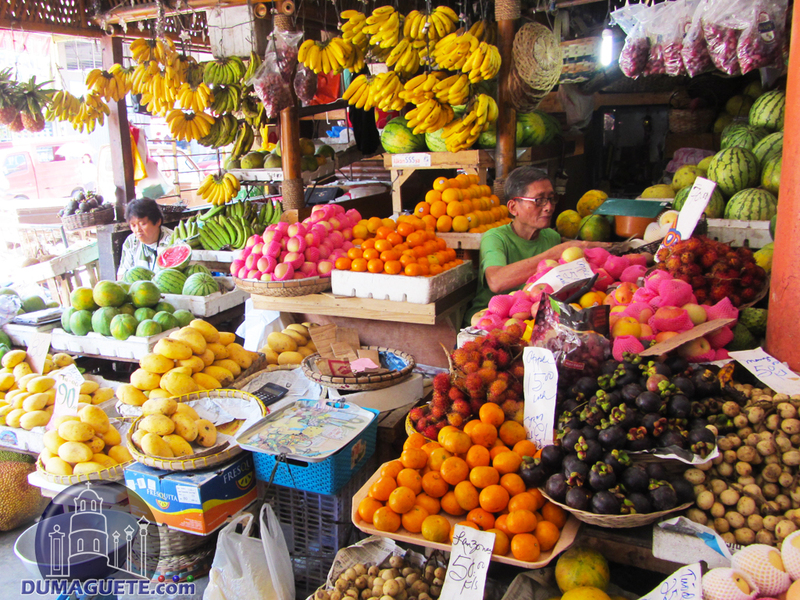 Farmers heap tables full of ripe fruits and vegetables, such as bananas, mangoes, papayas, and other local seasonal produce. 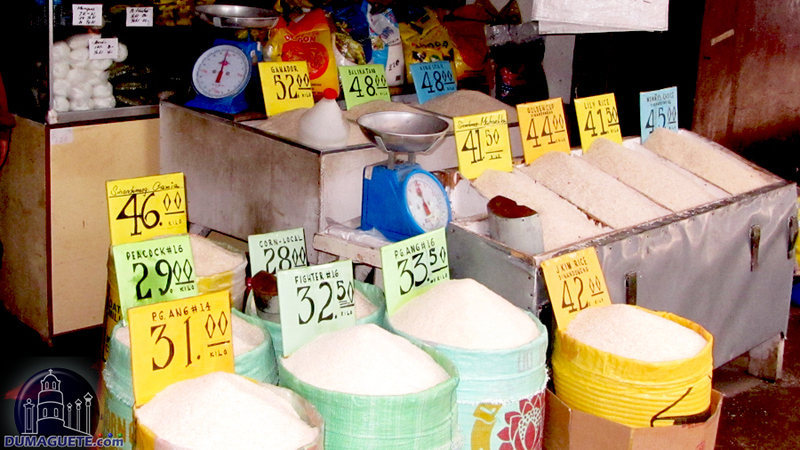 Other perishable goods include chicken, pork, rice, exotic spices, and even flowers. 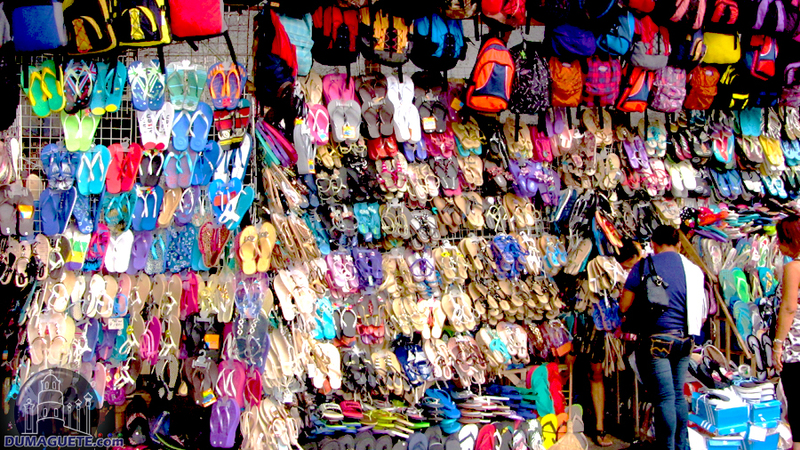 Prices are negotiable in the public market, so the savvy shopper stands a good chance of finding a deal on these items. 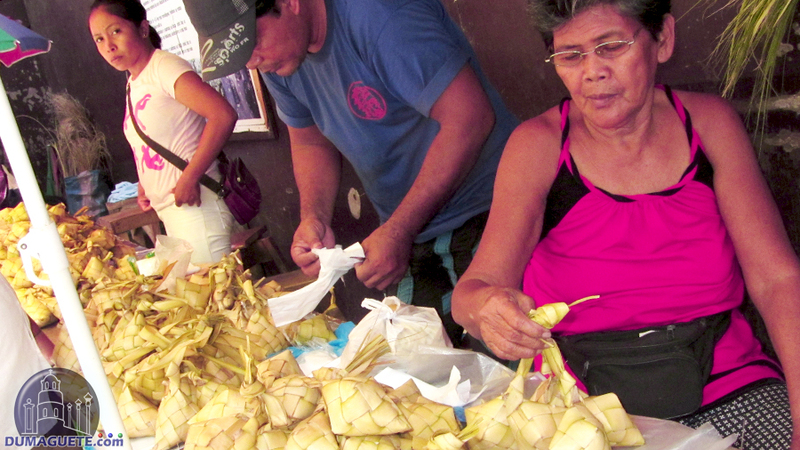 The Painitan section of the public market is the place to go for cooked food and snacks. 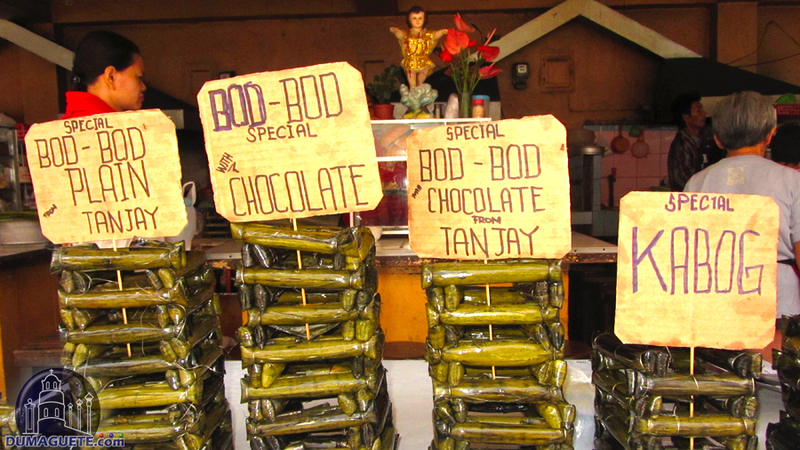 The smell of coffee and tsokolate, a rich Filipino hot chocolate, fill the air. People buy rice balls and shakoy, a delicious type of twisted donuts, from budbod stalls before work or after a morning walk. 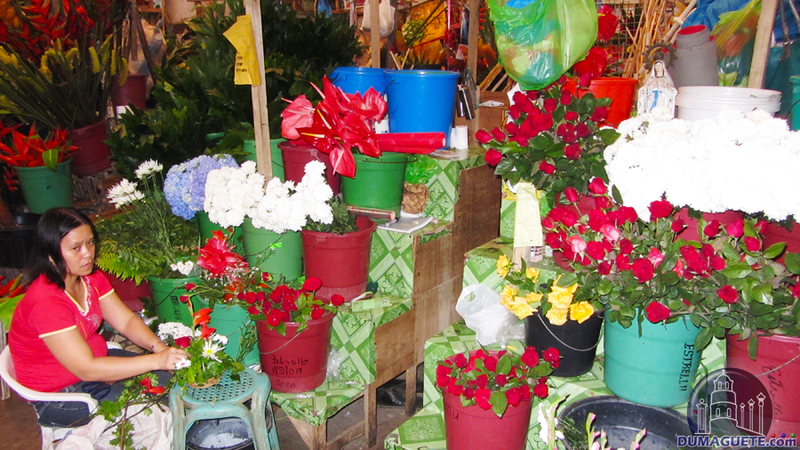 The vendors pride themselves on having the cleanest public market in the area. 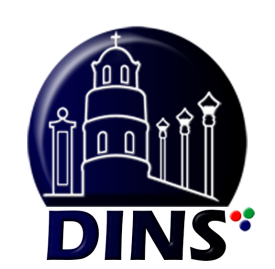 This is an excellent place to experience local cuisine and connect with local people, since most vendors at the public market are very friendly. 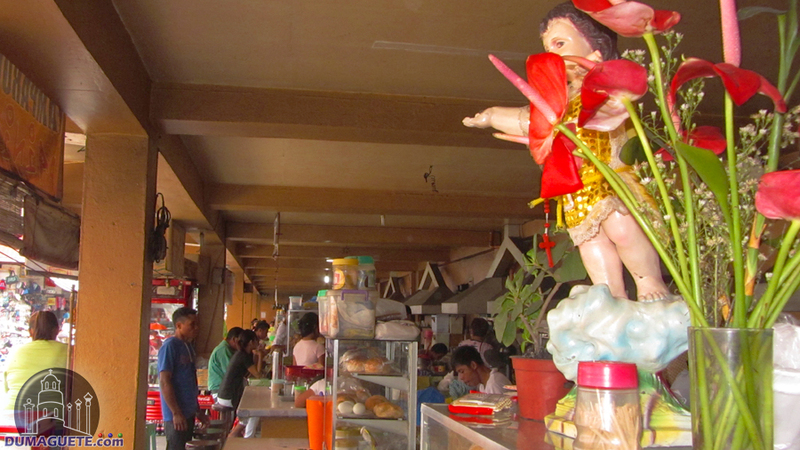 Try the special Halo-Halo, Malagkit, Banana Cue, Bud-bud, Binangkal, Bingka, Batchoy, and Rice soup “Lugaw” or “Puspas” local name for rice soup, located at building 2 of public market. 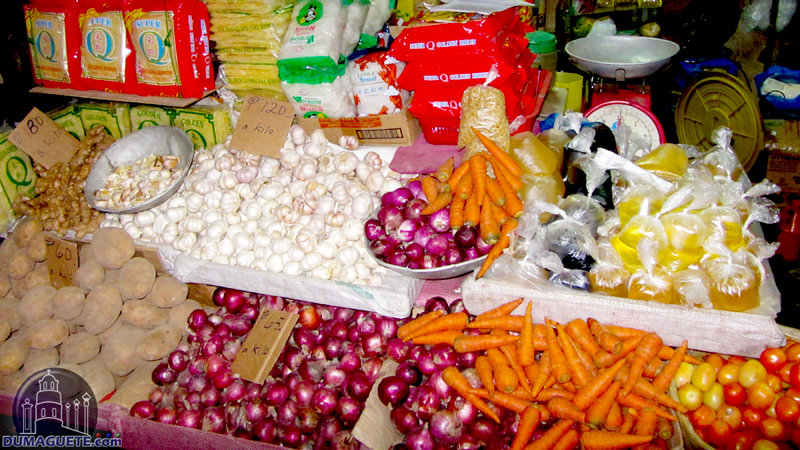 More than food is available at the market. There are also tables heaped with assorted goods. Jewelry and pearls sit next to pots and brooms, while other tables are piled high with clothing, packaged foods, handmade items, and almost anything else imaginable. 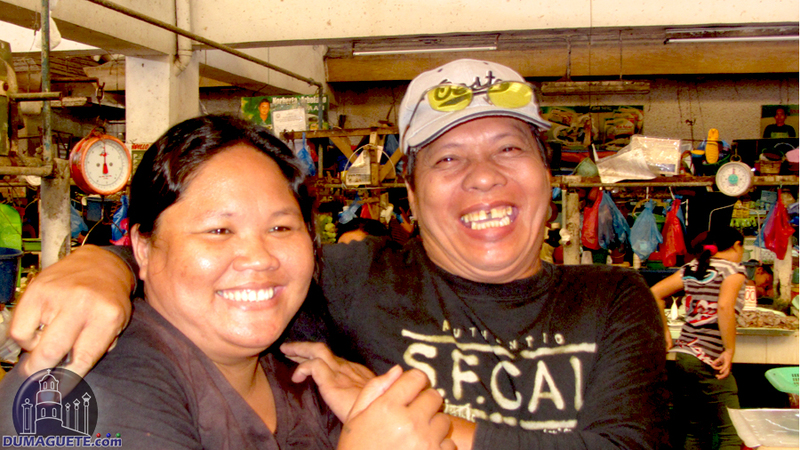 Haggling, laughter, and chit-chat fill the air with a cheerful noise. Tourists and locals alike enjoy hunting for unique treasures among the stalls. 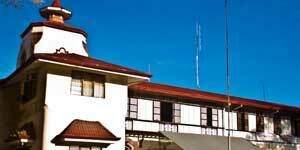 The market even offers services, such as tailoring, beauty parlors, massage parlor, boutiques, and pawnshops. 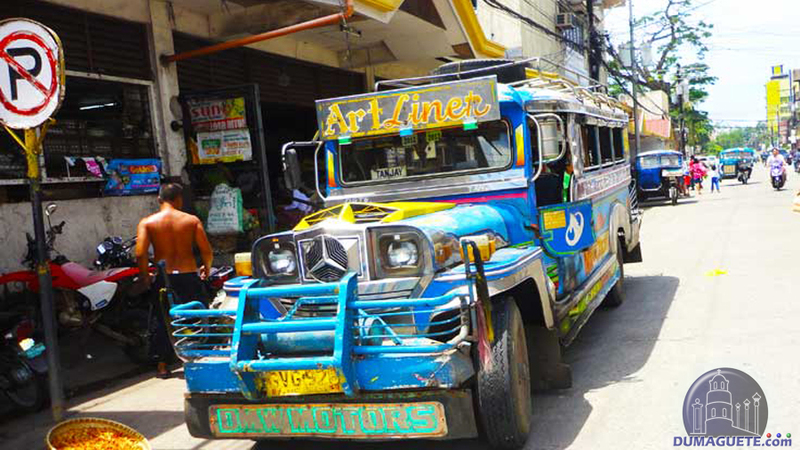 There are so many things to see and do in Dumaguete, but the public market provides a great way to meet locals, find wonderful food, do some shopping, and just soak in the scenery and life of the city. 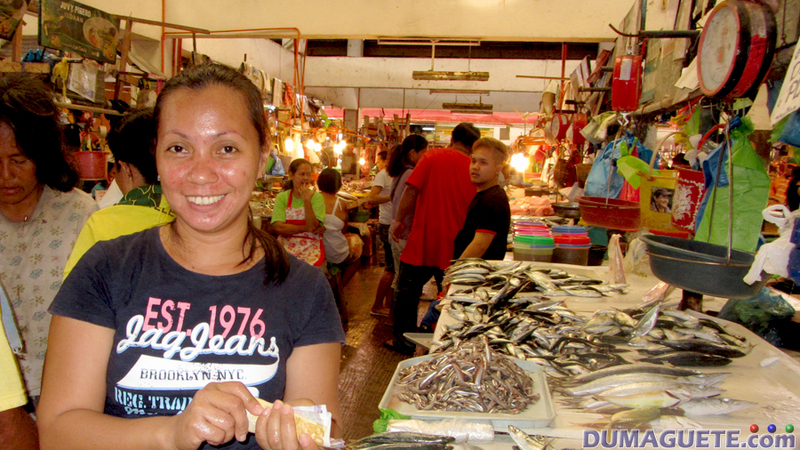 For anyone who enjoys the culture or food of the Philippines, Dumaguete’s public market should be one of their must-see destinations.